Here is some art that was in a Thai temple. I really like the depiction of the characters. 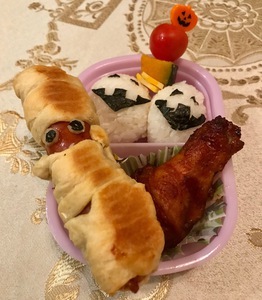 Japan isn’t just a country with millions upon millions of people. There is a lot of art and beauty everywhere you look. 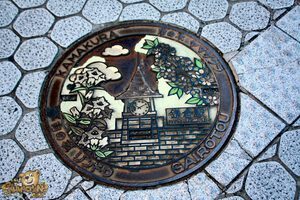 It is cool to see the smallest details of art such as this manhole cover near the Kamakura Station.